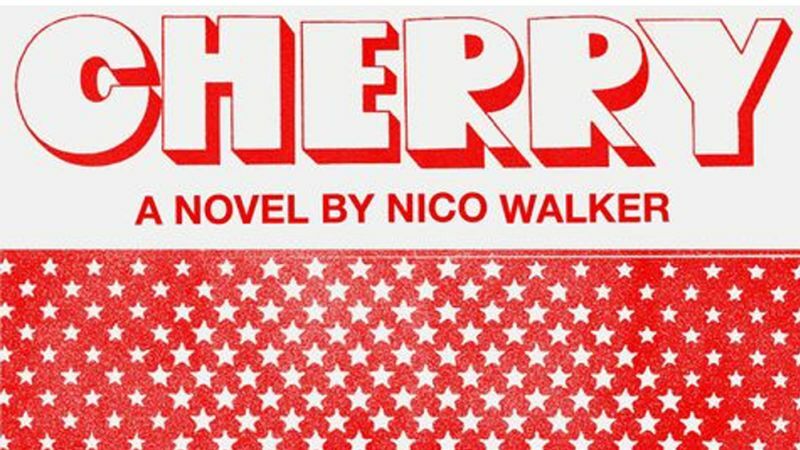 Hot off the heels of purchasing the prehistoric epic Neanderthal via their AGBO production company, Joe and Anthony Russo have jumped into an exclusive negotiation for the recently published novel Cherry by first-time author Nico Walker, per Deadline. Not only that, but the Russos are apparently eyeing the adaption as a vehicle for them to direct. The trade reports that AGBO bid $1 million outright to acquire the book, which tells the true life story of the author, a former Army medic who returned from Iraq with extreme un-diagnosed PTSD and fell into opioid addiction and began robbing banks. Walker was caught in 2011 and is scheduled to be released in 2020. The novel has been branded as a sort of hybrid of Jesus’ Son and Reservoir Dogs; a story about love, war, bank robberies, and heroin. You can get your own copy of the new release by clicking here! Walker handled the bidding war while serving time in prison, which complicated matters since he was only allotted a specific amount of minutes per phone call. Deadline revealed that he had spoken with several other outlets, among them Warner Bros., which planned to hand directing duties to James Franco (The Disaster Artist) and scripting to John Pollono (This Is Us). However, AGBO won with its $1 million outright buy, and the Russos’ red-hot name. Jessica Goldberg, who is adapting the novel Exit West for AGBO and was a creator on the Hulu series The Path, will pen the script. Cherry was picked up by Knopf’s Tim O’Connell and debuted No. 14 on the The New York Times Bestseller list. The Russos last directorial effort, Avengers: Infinity War, has grossed over $2 billion at the worldwide box office. The directing duo are currently hard at work at the yet untitled follow up due in theaters next summer. The post Joe and Anthony Russo Pick Cherry as New Directorial Effort appeared first on ComingSoon.net.